One Eternal Day: "If it's not in your brain in the first place"
.... The schools don’t just add a few Latin or Greek classes to a modern curriculum. Classical education methods are a revamp of what it means to be educated. 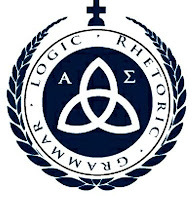 Many modern classical schools divide learning into the trivium of medieval institutions: Grammar, logic and rhetoric. 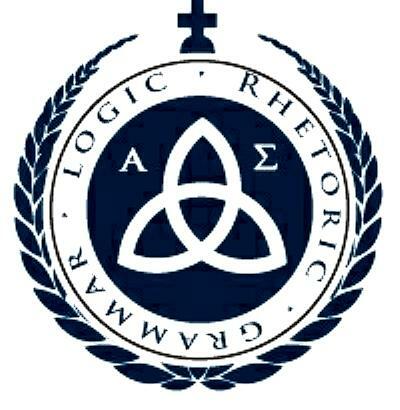 The “rhetoric” stage—grades nine through 12—concentrates on applying knowledge and expressing ideas through writing and speaking. .... Although the majority of classical schools are Christian and conservative, the ideas transfer to schools of all political leanings, said Jonathan Beeson, a Yale Divinity School graduate and former Protestant minister who converted to Catholicism and became the principal of St. Theresa Catholic School in Sugar Land, Texas. The essay by Dorothy L. Sayers, "The Lost Tools of Learning," is available online here and from Amazon in a very inexpensive Kindle version .